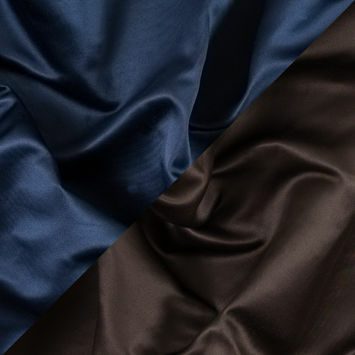 These fabrics are two-faced in the best way possible! 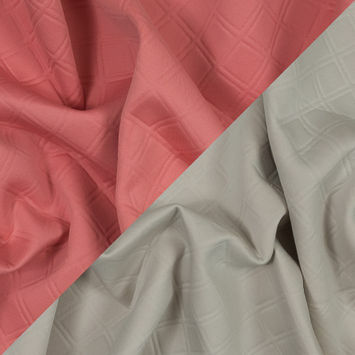 Each side shares one of the two weft yarns as it creates two "right" sides of the fabric. 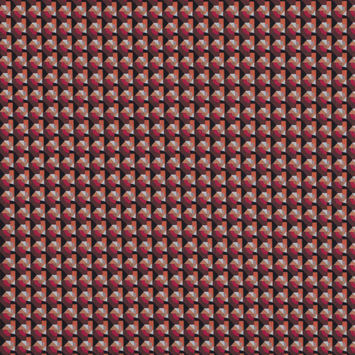 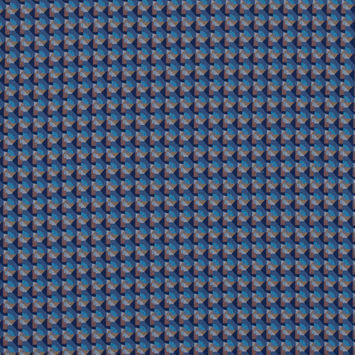 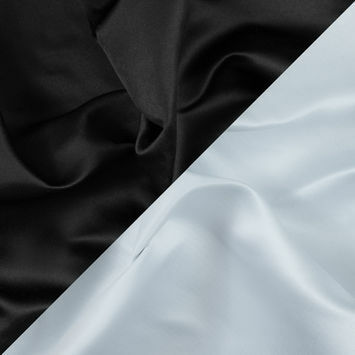 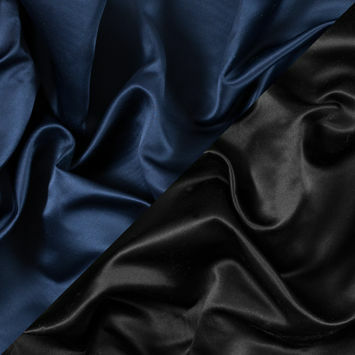 The double face fabrics featured on this page may have different colors on either side, or may be one color with a similar hand on either side. 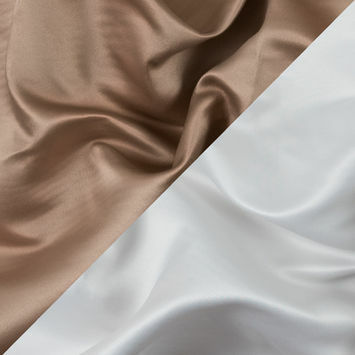 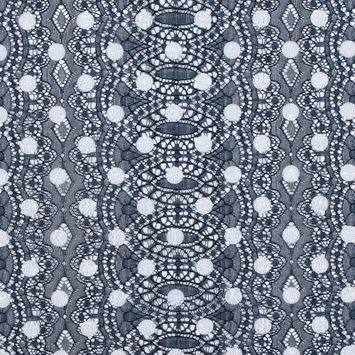 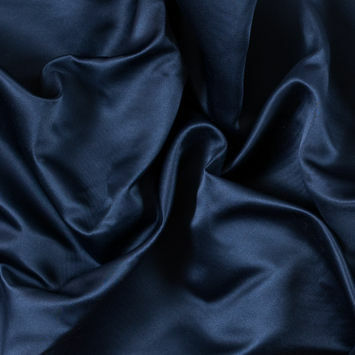 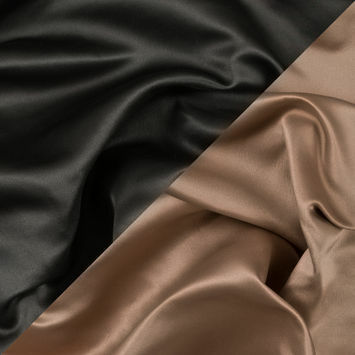 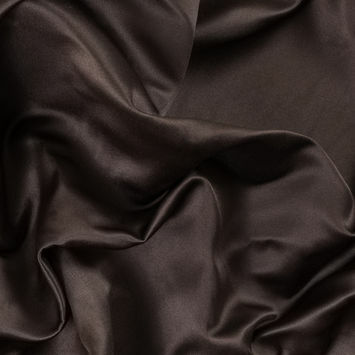 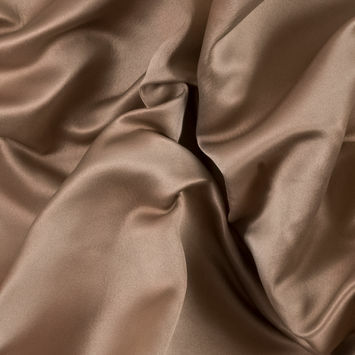 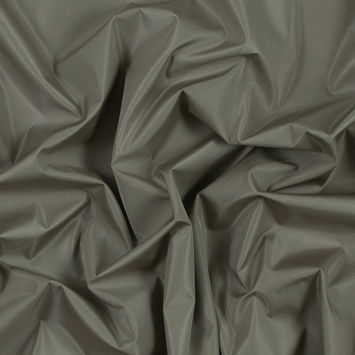 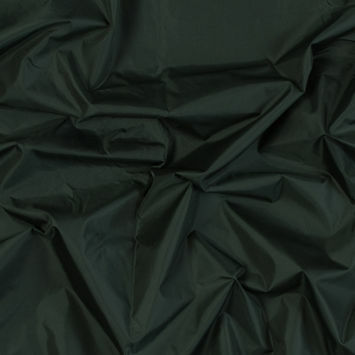 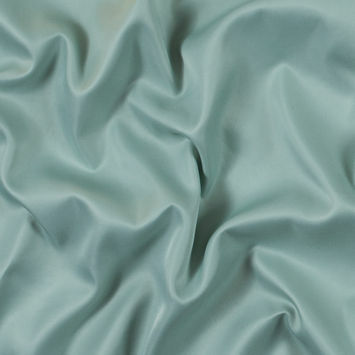 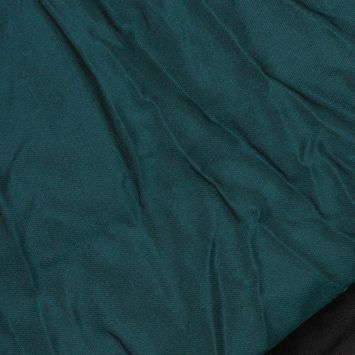 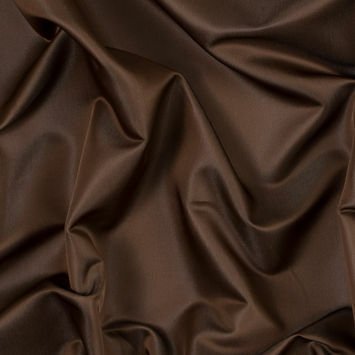 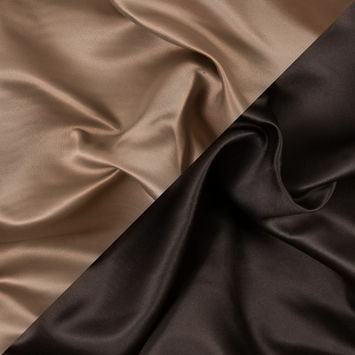 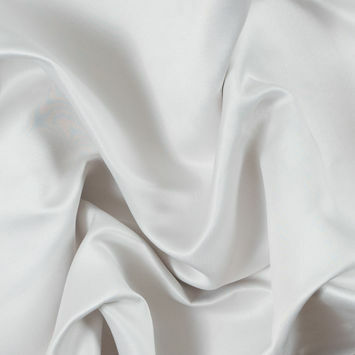 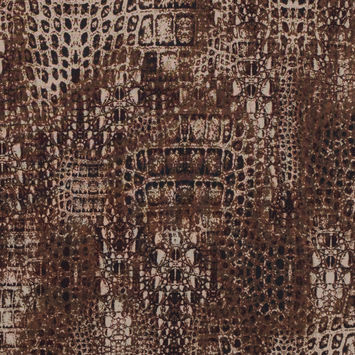 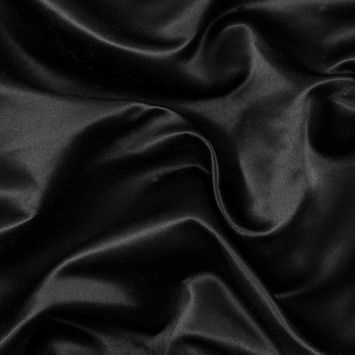 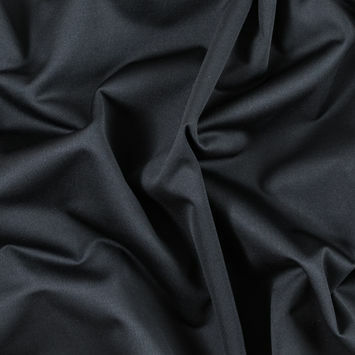 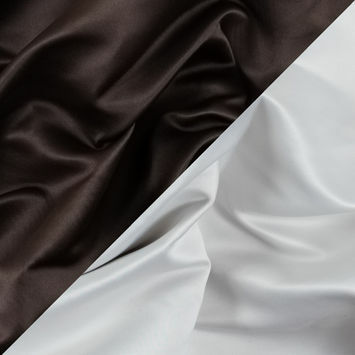 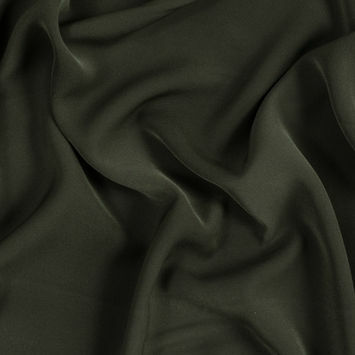 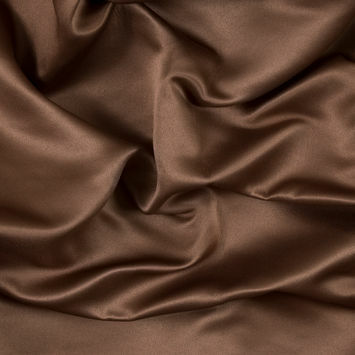 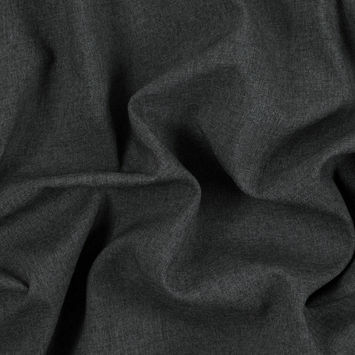 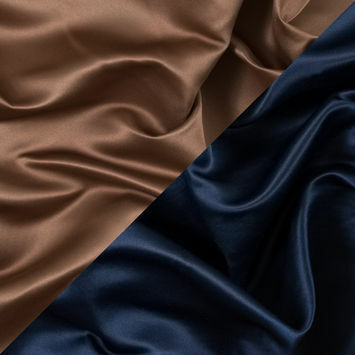 Mood carries a wide variety of double face fabrics, so check out our curated collection to find the best one for your next project!